Exact Audio Copy is a so called free audio grabber for audio CDs using standard CD and DVD-ROM drives. 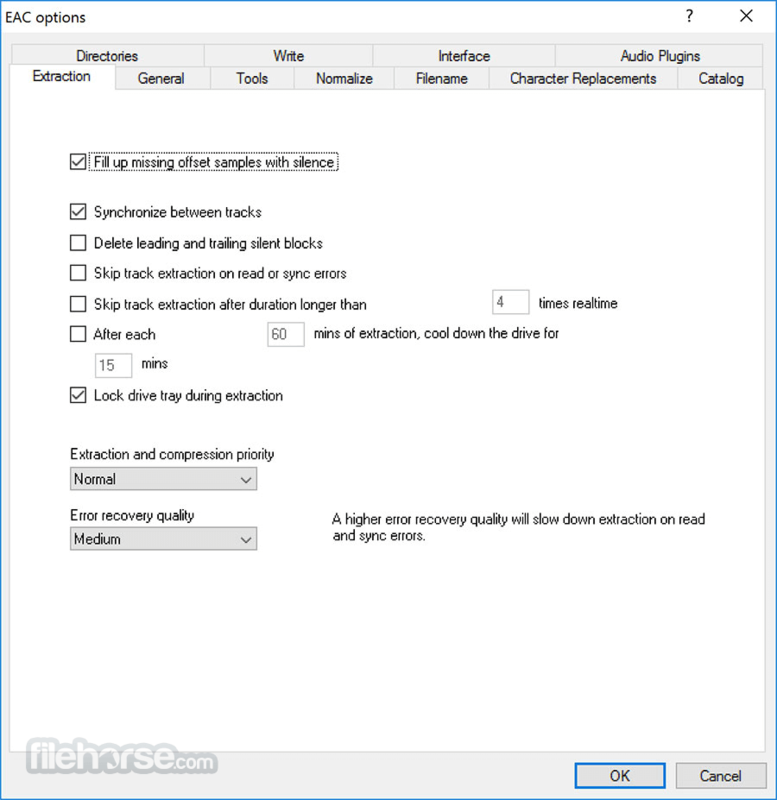 The main differences between EAC and most other audio grabbers are: It is free (for non-commercial purposes). It works with a technology, which reads audio CDs almost perfectly. If there are any errors that can’t be corrected, it will tell you on which time position the (possible) distortion occurred, so you could easily control it with e.g. the media player. 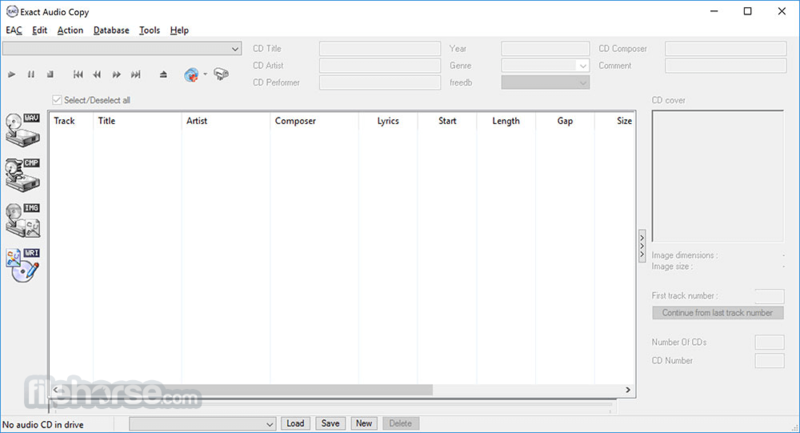 Amazing free CD ripper, mp3 encoder and audio recorder for Windows PC!